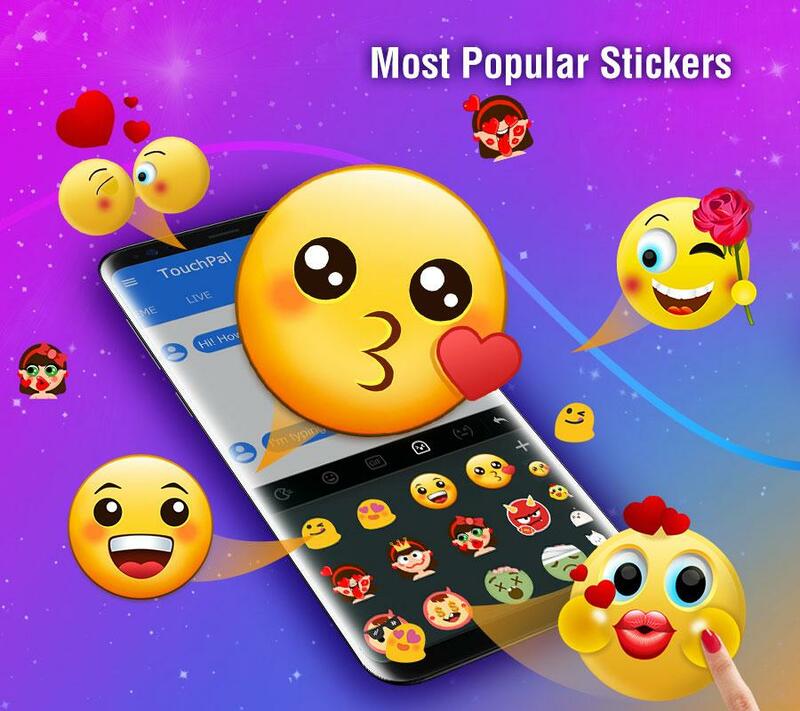  Android Emoji Keyboard With BoomText, Emoji, GIFs, Emoticons & Themes! Type faster and better with TouchPal Emoji Keyboard. TouchPal is the smart app that makes typing messages and emails much more fun. Over 500 million users have joined the TouchPal family and are using it with their favorite messaging apps like Facebook Messenger, Twitter, WhatsApp, SnapChat, Google Talk, Line and their regular text messaging services. 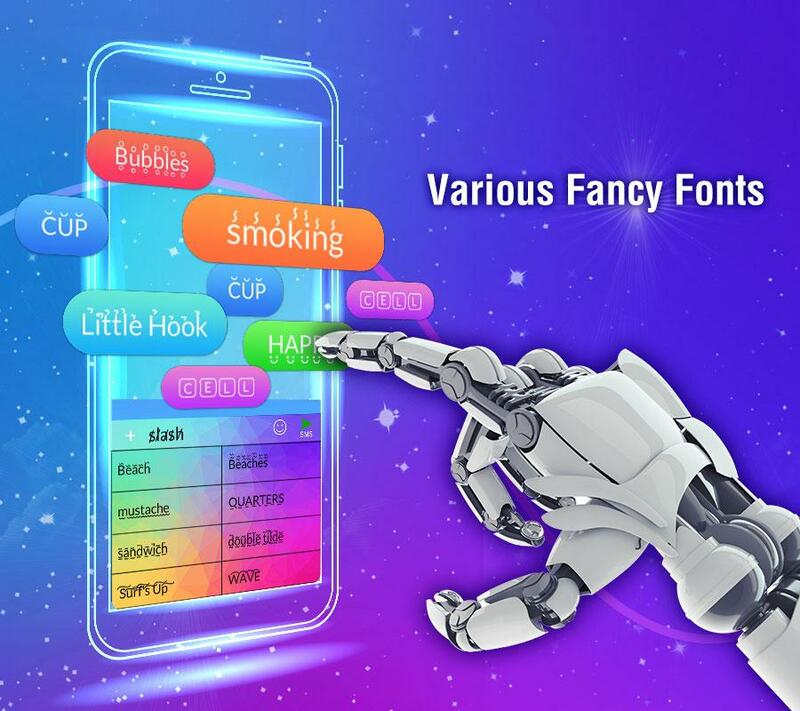 TouchPal has an AI-powered autocorrection feature that makes it extra easy for you to quickly type without making any mistakes, even if you forget to add spaces to your sentences. The app also has a smart dictionary functionality, which learns the words and phrases you love and use the most. It is able to predict when you want to use them and makes your life easier by immediately suggesting them to you. 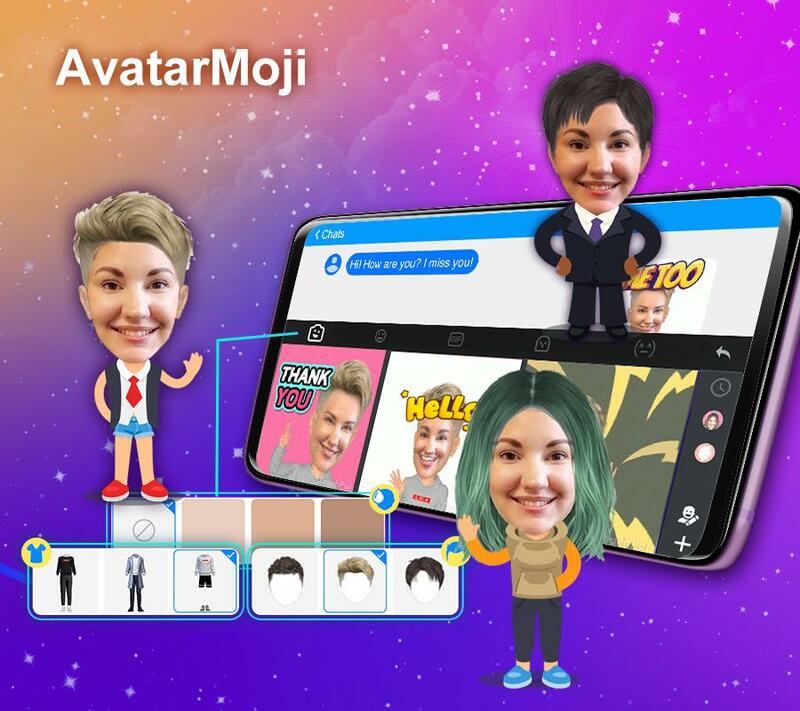 TouchPal also makes thousands of emoji, gifs, emoticons, stickers and text faces available to you, so talking to your friends can be a whole lot funnier and more expressive. 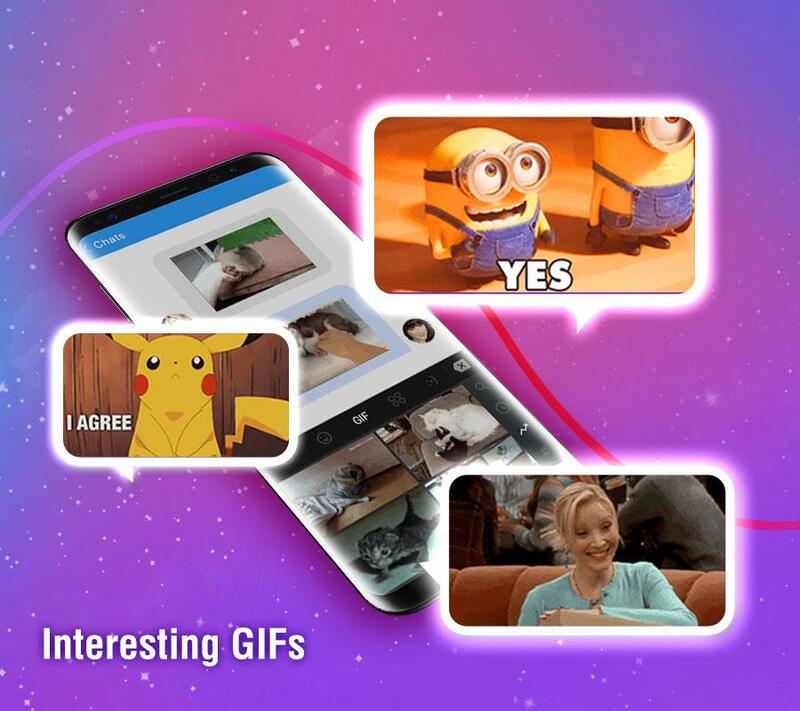 With the Boomtext feature, you can even turn any text into an amazing animated gif, which you can then share in any of your favorite social media. The keyboard can also look as cool as you want it to look. There are thousands of themes at your disposal. 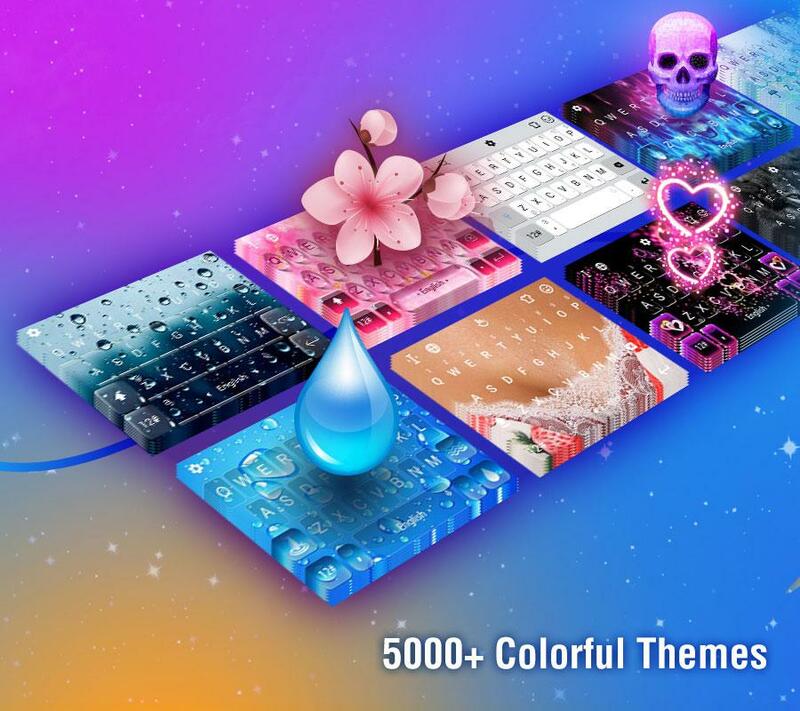 Pick your favorite keyboard color, wallpaper and layout. 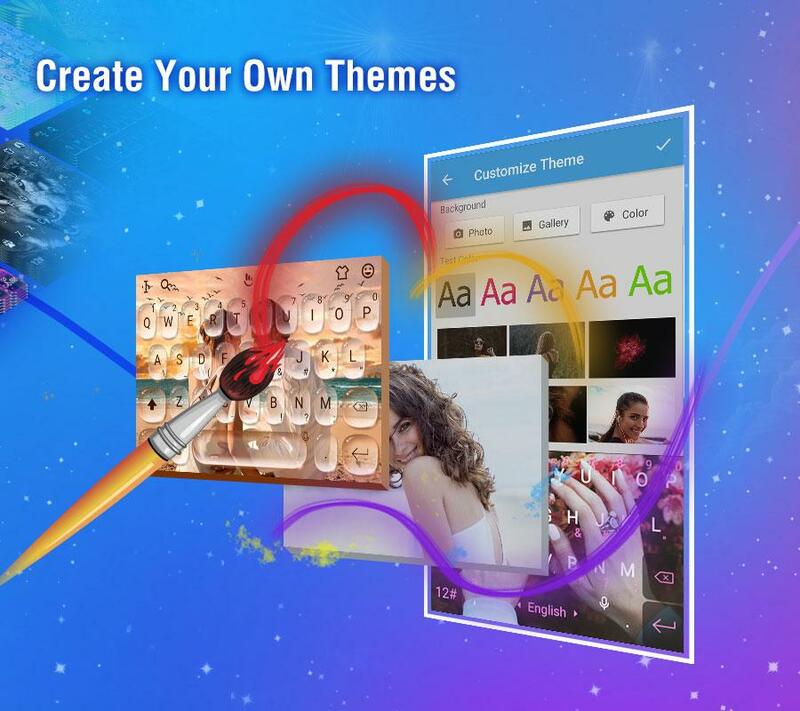 You can even use a personal photo as a keyboard theme. To top it all off, TouchPal supports more than 150 languages from all around the world. 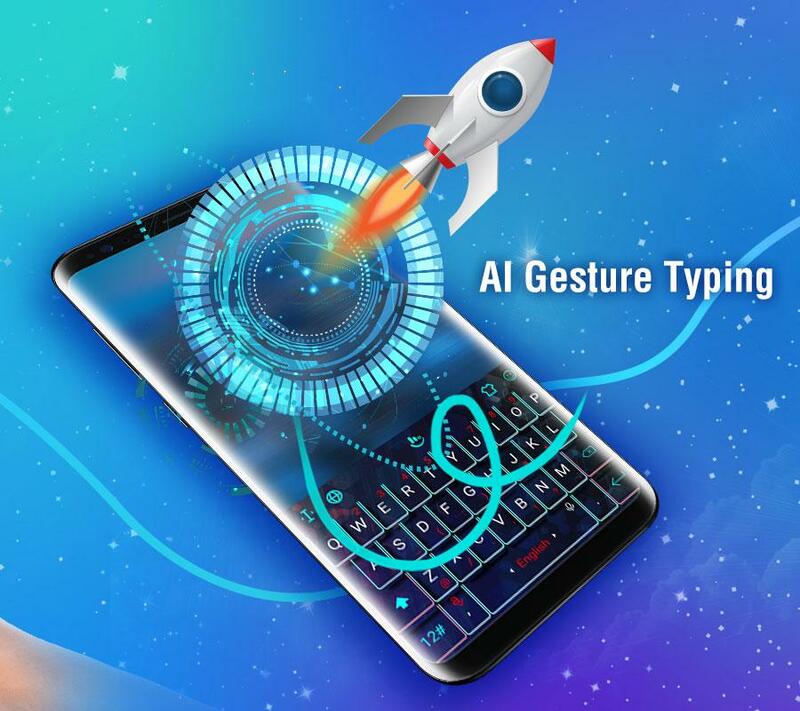 TouchPal Emoji Keyboard is the most versatile keyboard app on the market and lets you personalize your typing experience in a million different ways. Make typing more fun with TouchPal!  Website: TouchPal Emoji Keyboard | TouchPal Co., LTD.
 Is TouchPal Emoji Keyboard yours? Claim it!